Versent is now an accredited AWS Premier Consulting Partner and can offer AWS services with precision, expertise and accountability. Additionally, Versent is the first company in Australia to receive its AWS Migration, DevOps and Security competency badges which will benefit Versent customers through increased expertise and knowledge. "Being recognised by AWS industry leaders for these awards is both unexpected and truly humbling. 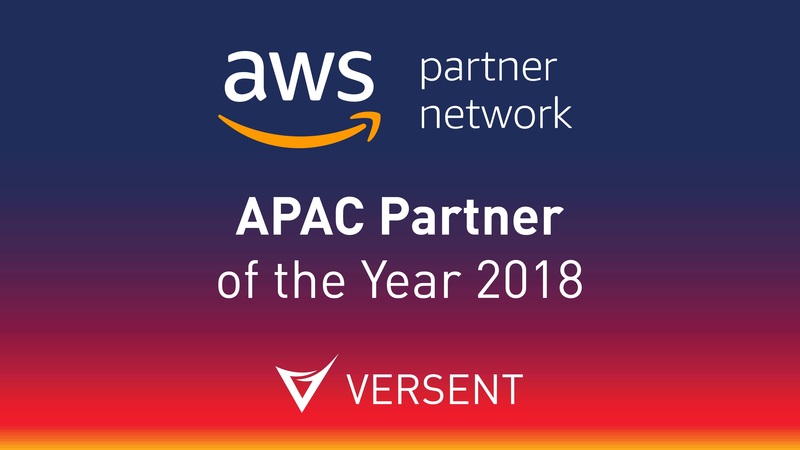 The addition of the APAC award and being the first Australian company to ever win in AWS history, is testament to our dedication, discipline and always doing right for our people, customers and partners,” added Thor Essman, CEO and founder of Versent. Versent has its sights firmly fixed on one goal – achieving better technology outcomes for its customers and the broader industry. “We automate our processes, offer fixed outcomes at fixed prices with a goal to set new standards for the tech industry. We always deliver ‘done, done’ projects in a timeframe that is unprecedented due to our re-usable patterns and I.P., which can make our customers reel in shock,” added Essman. Versent also won the Ping Customer Experience Award of the Year for its digital automation services, namely for the deployment of the Ping Identity Platform with NSW Government. Versent works with Apigee for API development and awarded Versent its Partner of the Year for helping to transform customer experiences and improve digital value chain. “These awards are such an honour and help to strengthen our position to build the top multi service technology practice in Australia,” commented Essman. Since its 2014 launch, Versent has been acknowledged by leading industry bodies like AFR as Australia’s fastest growing technology company. See Versent’s complete award list at www.versent.com.au.